JUICE Salons, Mumbai is one of India’s trendiest salon chains, has been catering to the beauty needs of ardent fashion followers, trendsetters and celebrities. Existing since over a decade now, JUICE has become a pioneer and set benchmarks in the hair and nail care industry. Their team at JUICE believe that perfect beauty is different for every person which is why they do not mass produce but tailor-make a look. As a brand JUICE is extremely stylish and international. They continue to keep the art of hairdressing fresh and live. 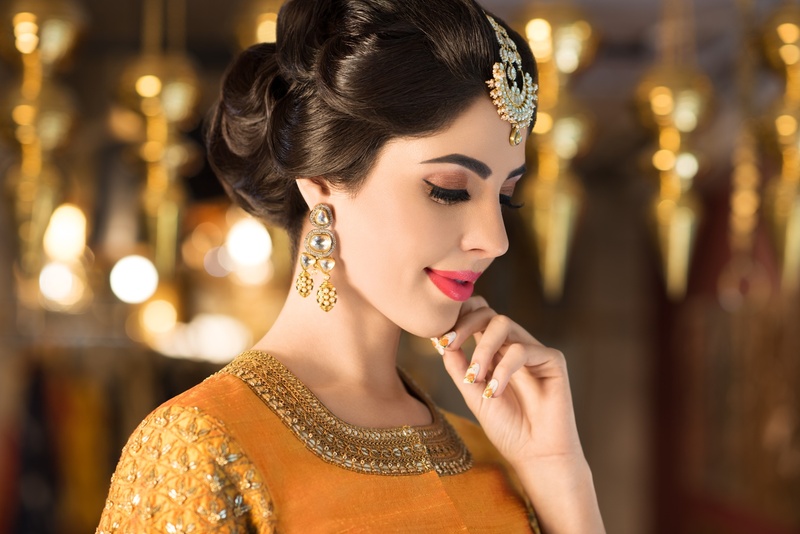 JUICE Salons, Mumbai has recently launched its bridal collection that promises an ethereal look for any bride’s big day. There are 6 extravagant looks to choose from. Come take a look at what the collection has to offer. 704, Business Suites 9, Above Telon Showroom, Santacruz (W) Mumbai - 400054. 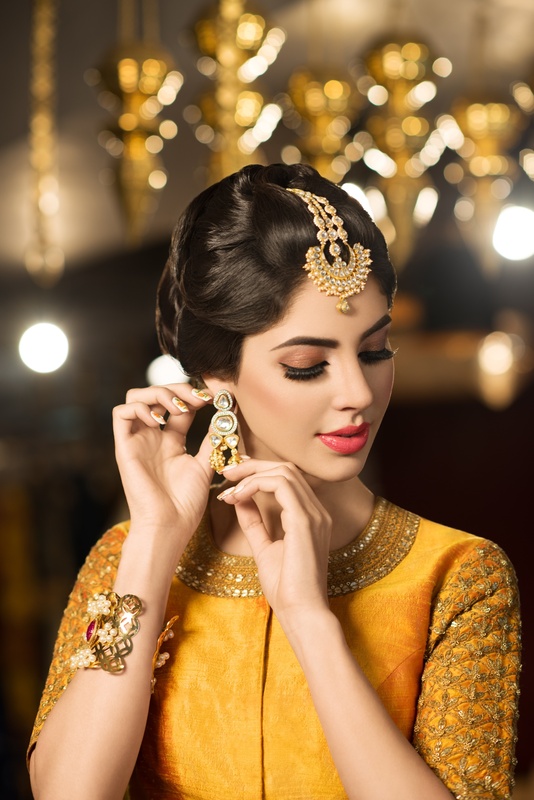 Juice Salon is a Bridal Makeup Artist based out of Mumbai . Juice Salon's telephone number is 76-66-77-88-99, Juice Salon website address is http://www.juicesalons.com, Facebook page is Juice Salon and address is 704, Business Suites 9, Above Telon Showroom, Santacruz (W) Mumbai - 400054.. In terms of pricing Juice Salon offers various packages starting at Rs 10000/-. There are 1 albums here at Weddingz -- suggest you have a look. Call weddingz.in to book Juice Salon at guaranteed prices and with peace of mind.